Canadian born Paul Albert Anka recorded his first single "I Confess" at the age of 14 and shortly after the song "Diana", which brought him to stardom in 1957. Anka became one of the biggest teen idols by the time he was 17, although his songwriting contributions over the years made him famous for a lifetime. 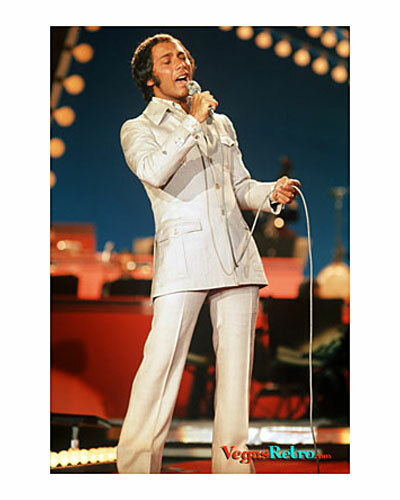 From Tom Jones most famous song "She's a Lady", to Sinatra's "My Way" lyrics, Anka's songs for other performers have been chart toppers. Some of his early recordings set his signature style for Anka, including "You Are My Destiny", "Lonely Boy", "Put Your Head On My Shoulder" and "Puppy Love".